Unique and stylish this vibrant colors, cool patterns and a rectangular 3D shape, makes this Pencil Pouch stand out from the rest. Made of polyester with two zippered compartments adding both practicality and style. 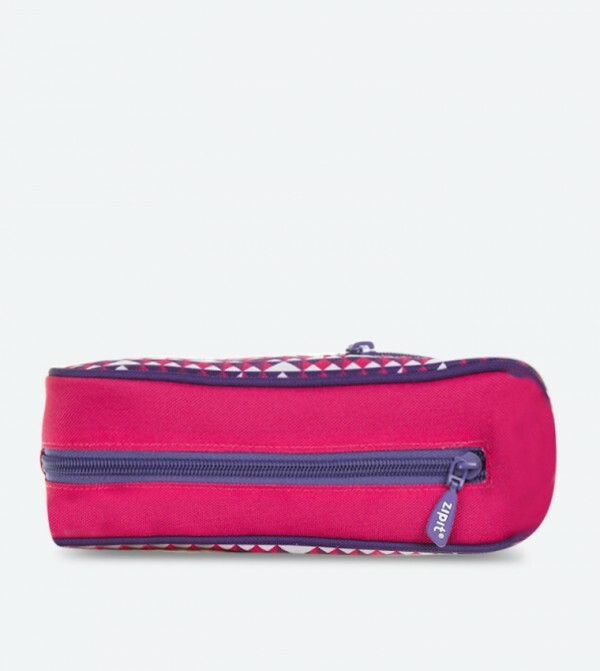 Pack up to 30 pens and pencils inside this kids Pencil case, along with a wide range of personal, School or Office Supplies.